He of the distinctive Islamic tattoos, the massive strength, and the lack of anything besides close combat skills. Made a name for himself in the Ankara and Istanbul fighting rings, especially after using his namesake architectual item to beat an opponent to death. 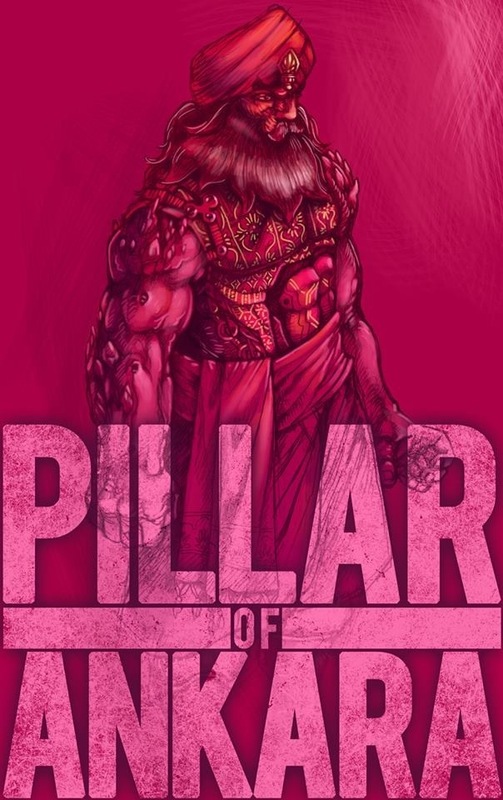 He now styles himself as a physical embodiment of the pillar. Sends much money home to support his many aunts in the Istanbul slums.